Thomas O’Driscoll Hunter died peacefully in his home in Rowayton, Connecticut, on Dec. 27, 2017. He was 85. Born in Savannah, Georgia, on December 19, 1932, he led a creative and adventurous life. He graduated from the University of Virginia with a degree in art and proudly served as a captain in the United States Marine Corps. 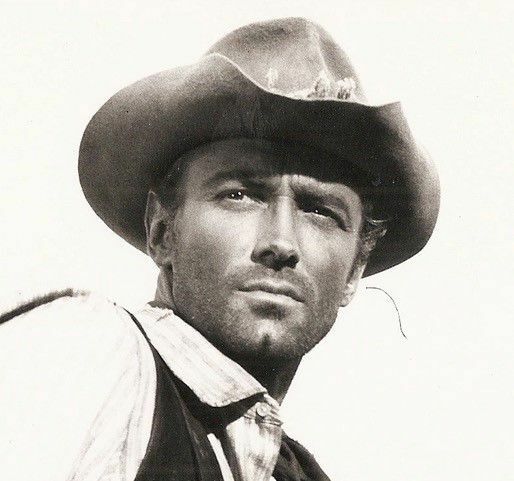 In the late ’50s, he embarked on an exciting career as an actor, which led to a 10-year residence in Italy and a number of starring roles in “Spaghetti westerns” and other movies shot around the world. In Rome, he formed his own theater company and co-wrote the screenplays for the films “The Human Factor” and “The Final Countdown.” Upon returning to the United States, he wrote and directed plays, ran theater workshops and published a novel, “Softly Walks the Beast,” and an autobiography, “Memoirs of a Spaghetti Cowboy: Oddball Tales of Luck and Derring-Do.” Hunter appeared in three Euro-westerns: “The Hills Run Red” (1966), “Death Walks in Laredo” (1967) and the TV film “Carlos” (197).